The subwoofer in my Z3 has been broken for years. 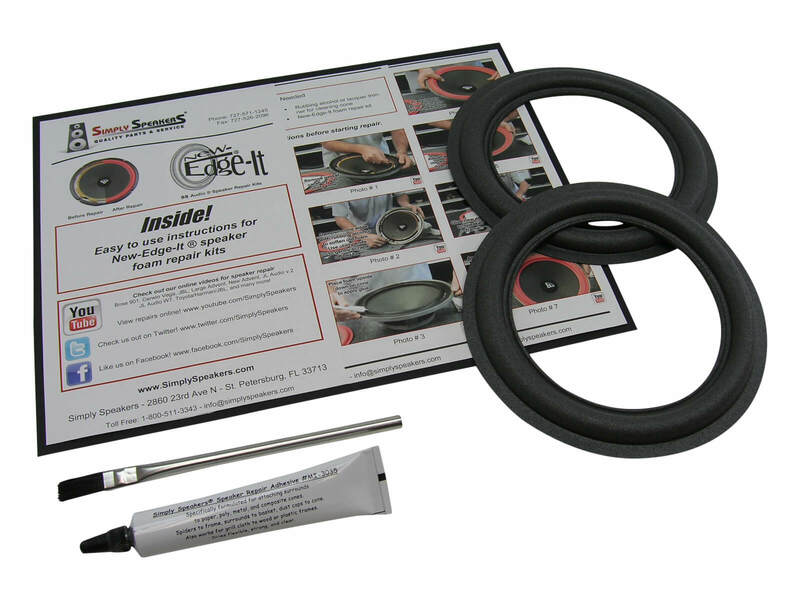 I finally got around to looking at replacement speaker kits, then to DIY repairs and came across SimplySpeakers' repair kit. At such a low cost, it seemed a no-brainer to at least try. The repair was very simple, didn't require any experience or specialized technical skills, and took me about an hour (a day to dry) and the speaker works like new again. Fantastic product! Kind of a mess to clean up the old gunk of the speaker, but once done, this worked perfectly to repair it. Sounds great again. 2002 Z3, HK rear midrange speaker. My BMW Z3 Harmon Kardon audio system is 14 years old. Something didn't sound right so I pulled the covers off to discover the foam rings on three speakers were literally gone. To replace the subwoofer I would have had to buy a $600 replacement unit! The two foot we'll speaker, each about a hundred bucks. Sheesh! Fortunately I found SimplySpeakers and the kits to repair these speakers worked wonders. Take your time, work carefully and I'm confident anyone can do this repair. Repair parts for my BMW Z3 Harmon Kardon speaker was delivered on time, Easy instructions and repaired to like-new standards. Sure beats $500 for a new speaker! The subwoofer foam worked just as advertised and was a cinch to install. Thank you for offering this item as purchasing a replacement BMW speaker would have been extremely expensive. Worked well -- as advertised. Installation takes a little longer than expected, to allow the alcohol and glue to completely dry between steps. The glue that comes with the repair kit works very well. Also, at the time of ordering, I was not sure if the Foam Guard Sealer was necessary. I paid the extra money for it, but never used it -- and to be honest, not sure why you would need it at all. 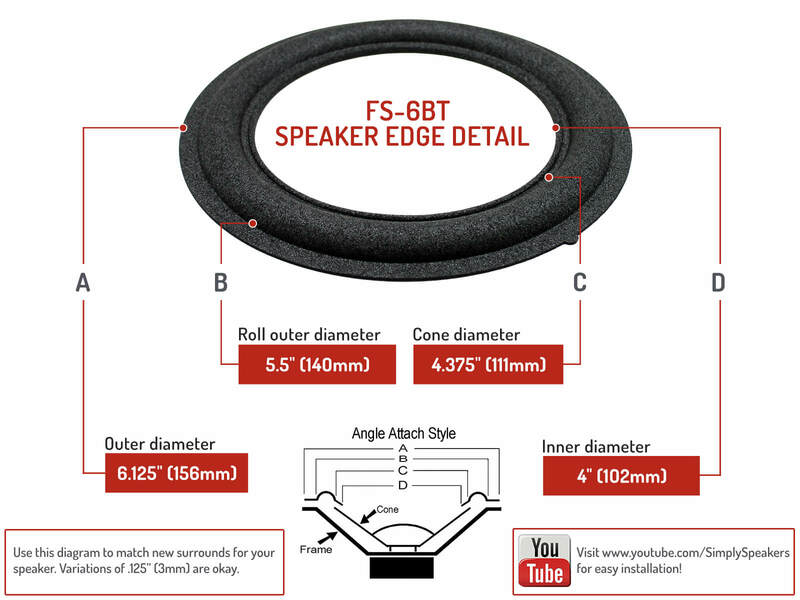 This was a terrific solution vs buying a new 650 speaker!!! BMW: Z3, M Roadster, Harman Kardon Subwoofer, 65.13 - 6 902 837, 280 00 062, 6513 8368238-07, and many more!